News from YOUR school district! Providing a world-class, community-funded education. 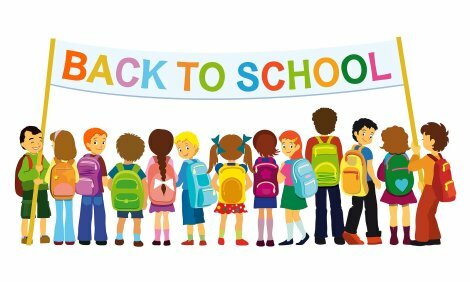 I am thrilled to welcome you back to school this week! Yes, the summer went way too quickly, but we are ready and eager to get back in the classroom for another outstanding year. This year we also welcome the newest members of the MPCSD family, those in the inaugural class of the Early Learning Center preschool! More about that in an article below. The beginning of a new year is always a time of making new friends and learning many new names. But what is in a name? We are fortunate to live in such a vibrant and diverse place, full of the languages and names of the world. 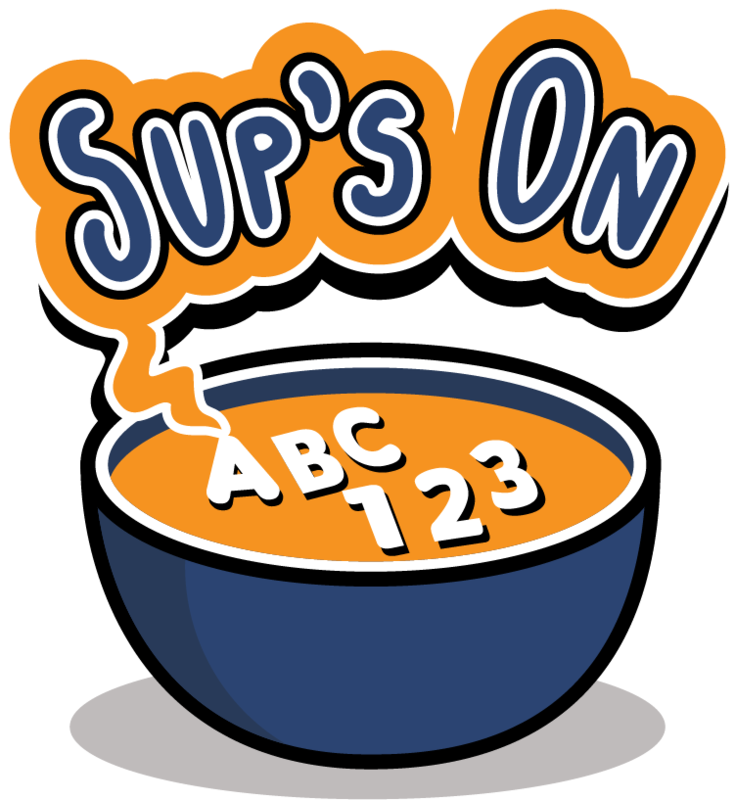 I devote my first Sup'sOn blog of the new year to exploring what our names mean and why the practice of pronouncing them correctly is so important. I have taken the My Name, My Identity pledge, and encourage the whole MPCSD staff to do so. We value all our students and recognize the uniqueness each child's name gives them. New this year, we are adding a monthly section to this newsletter called The View from the Balcony . This is where we will share with you overarching concepts, ideas, and practices that inform the way our district thinks and works. I hope by now you've noticed a quality of innovation, collaboration, and enterprise that distinguishes our district. We are small enough to be nimble, and have the immense fortune to be located among and made up of some of the brightest, most forward thinking folks anywhere. This gives us the unique opportunity to challenge the sometimes rigid status quo of public education and use change practices more common to start-ups to keep asking "how might we better deliver the curriculum in a learner centered way?" Read The View from the Balcony below and please let me know what you think. I wish you and your children a wonderful first day this week! Let's rock this. ﻿Regular School Board meetings for the 2018-19 year resume September 11. All regular Board meetings are open to the public and agendas are published here three days in advance. Public comment is always invited. At the September 11 meeting, at 6:00p.m. in the TERC, 181 Encinal Avenue, Atherton, the Board and Superintendent Burmeister will recognize and welcome all new MPCSD staff. This year there are three open seats on the School Board. Since only three candidates filed with the San Mateo County Elections Office to run for those seats, the election has been cancelled. We are privileged to welcome returning School Board Member Stacey Jones and new members Sherwin Chen and Scott Saywell. All three candidates are current district parents and participate in various volunteer and Board committee activities. You may read more about Stacey Jones at the MPCSD Board Member webpage ; Sherwin Chen at his personal campaign website ; and Scott Saywell at his personal campaign website . They will be seated at the December 11 School Board meeting. The road to school begins at your front door. 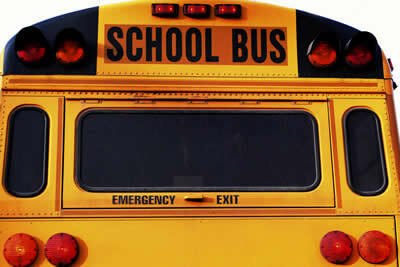 However your child walks, rides, buses, or carpools to school, we want safety to be everyone's top priority. Fewer cars make our campuses feel welcoming, safe, and easier to approach on foot. Click the link below for more information on the various ways to get to our campuses. Our friends at Parents for Safe Routes developed a checklist for biking to school that you may find helpful. Click here to read more in their back to school newsletter. By now, you should have received the California Assessment of Student Performance and Progress (CAASPP) student score report. To help you better understand that student score report, the California Department of Education has a series of resources for parents to access. Should you need additional assistance, please feel free to contact our Data, Assessment and EL Services Coordinator, Katherine Strach ( kstrach@mpcsd.org ), and she can help you to better understand your child's score report. 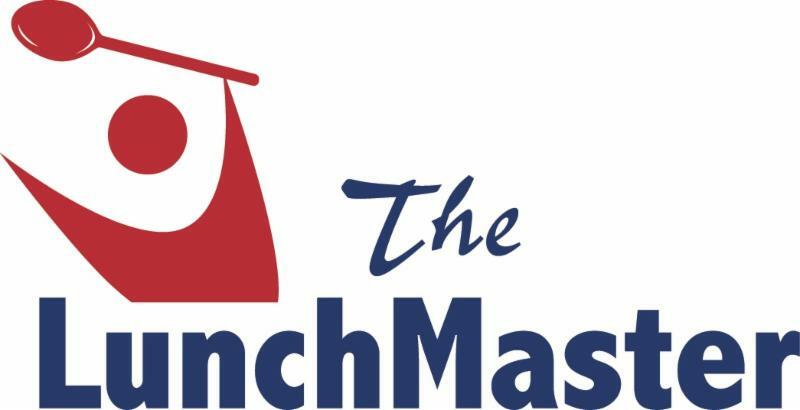 We are happy to welcome back The LunchMaster as our 2018-19 hot lunch vendor. There are exciting new meals on the menu, and all schools will be enjoying "LIVE" bar-be-ques on campus. Some added highlights for Hillview Middle School will be a weekly bar-be-que and Grab N Go choice from the LunchMaster menu. The LunchMaster works hard to provide organic fruits, vegetables, and white, chocolate, vanilla or strawberry milk along with the best selection of meats available from Harris Ranch and Millers hot dogs. All meals are designed and monitored by a registered dietician. With questions regarding the district hot lunch program please contact Debi Rice at the District Office. Use the link below for all the info you need for registering with The LunchMaster. One of the most special things MPCSD offers is a truly notable education series, featuring excellent, well-known speakers and timely topics. From "Restorative Parenting" with a district favorite speaker, Karen Junker, to an evening with retired Columbine principal Frank DeAngelis, to "The Importance of Teaching Compassion to Our Kids" with noted CEO Jeff Weiner in conversation with our own Kristen Gracia and Erik Burmeister, this year's series is sure to entice you. Free on-site childcare is always available for potty trained children. For more information, click here . You should have or will receive a hard copy for your refrigerator from your school site. If you don't receive it or for another copy, please click here, print, and hang where your most important calendar events are posted. You don't want to miss this year's series. 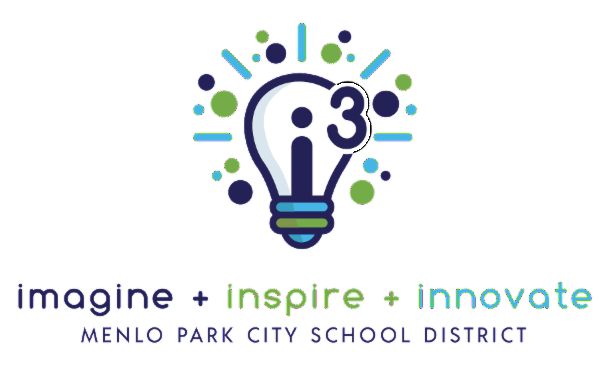 This school year, MPCSD proudly begins the i3 initiative, a community of twenty 3rd-6th grade teachers across the district who are collaborating together throughout the year in order to "imagine, inspire and innovate" around student-centered learning. These teachers are committed to implementing a more personalized and mastery-based approach that integrates inquiry, develops social emotional skills and dispositions, and most of all, builds student ownership of learning. The i3 community spent extensive time over the summer planning engaging lessons and units to work toward these goals, and they'll continue to collaborate, reflect, and gather feedback in the year ahead. If your child is placed in an i3 classroom, participating teachers will be reaching out to you to share more information about the initiative and what to expect in the year ahead. We are excited about this new opportunity and look forward to hearing what you think. On Friday, August 24, years of visioning and planning will come to life as the doors open on MPCSD's new preschool, the Early Learning Center. Led by ELC Director Jessica Mihaly, and a team of exceptional early childhood educators, the ELC will host two classrooms of children ages 3-5 in beautifully updated classrooms on the Laurel Lower campus. Over the summer, incoming ELC families met and socialized at a welcome event that also garnered many permanent items for the classrooms, including planting pots and a seascape mural made by students. The ELC is ready to go and we are thrilled to add these families to the MPCSD community. The ELC will partner with Heritage Oaks Children's Center, which was already housed at Laurel, and participate in buddy activities with the Laurel K-2 childr en. The ELC still has a few openings for this Fall and plans to begin registration for 2019-20 in October. For more information about the ELC, click here. 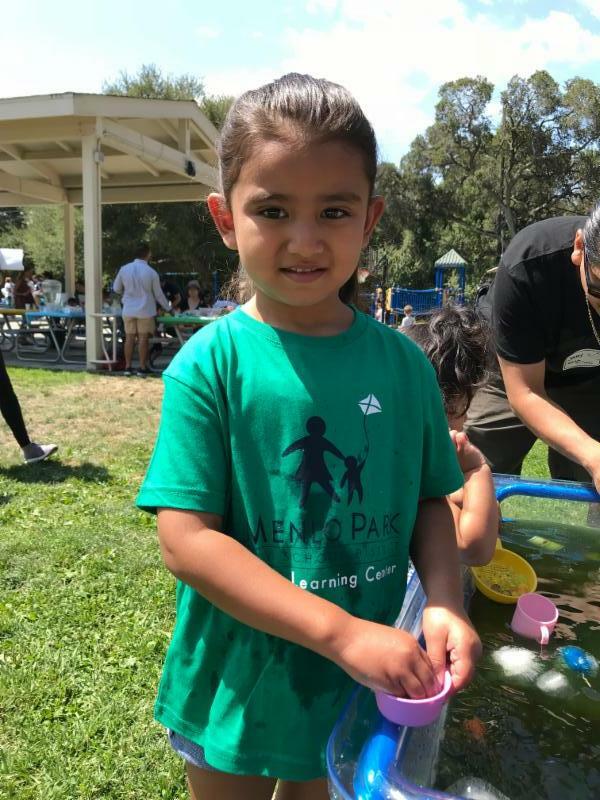 Shortened the timeline to only 7 weeks and brought the PTO and Menlo Park-Atherton Education Foundation (MPAEF) campaigns under one umbrella - One Community. Investing Together. Now you can visit www.SupportMPCSD.org to make both of your donations at the same time. At MPCSD, our vision is t hat "Every child achieves academic excellence; every child becomes emotionally and physically stronger; and every child discovers and grows their talents." 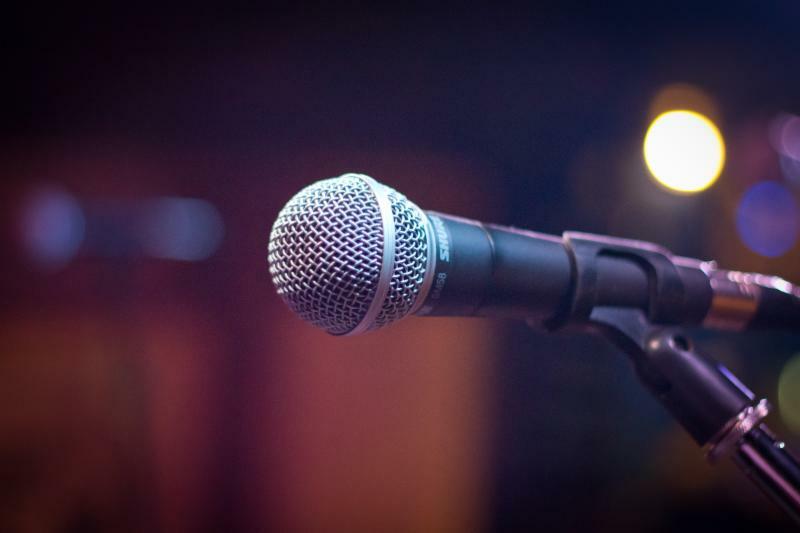 In this column we bring you a monthly discussion of a high level idea or practice so you can more fully understand why we say and do what we do to support that vision. We begin with the fundamentals - our Core Values. These are five traits that inform and underlie everything we do here in MPCSD. They are principles we believe in that shape how we relate to each other as a staff, how the district and site leadership view their roles in supporting their communities, and how MPCSD as a whole strives to connect with and educate the children and families whom it is our privilege and duty to serve. Our Core Values are Engagement, Innovation, Leadership, Partnership, and Perseverance. This month we look more closely at Engagement. At its most essential, th e idea of Engagement is that children will be their best when they are curious and confident and have teachers who are passionate and joyful in helping them. More fully stated , we believe that an educational experience where students are highly engaged and challenged to achieve mastery, built upon a foundation of strong relationships, is integral to our mission to educate the next generation. In MPCSD, we want Engagement to look like classrooms that are dynamic and full of children attentively questioning, collaborating, researching, and making. We want children to have voice and choice in how they learn, meaning they might have an array of options from which to choose in showing their mastery of a concept. We want families that are involved with their child's learning, whether this means volunteering on campus, joining a parent committee, donating to support our schools, attending parent-teacher meetings or school events, asking children about their experience, and/or understanding what is going on at their child's school. We want teachers who feel supported and encouraged to keep up their own learning journey and free to bring new ideas for content delivery to the classroom. We want site and district administrative teams that facilitate healthy staffs and provide the basis for curriculum to be taught in the most accessible, learner-centered ways possible, even if that looks different in different teachers' rooms. Engagement is a Core Value because it is crucial to the healthy functioning of every aspect of our educational system. We strive to keep all our stakeholders engaged in helping children be their best because that is when we can truly deliver our vision.